Forget steel and aluminum. 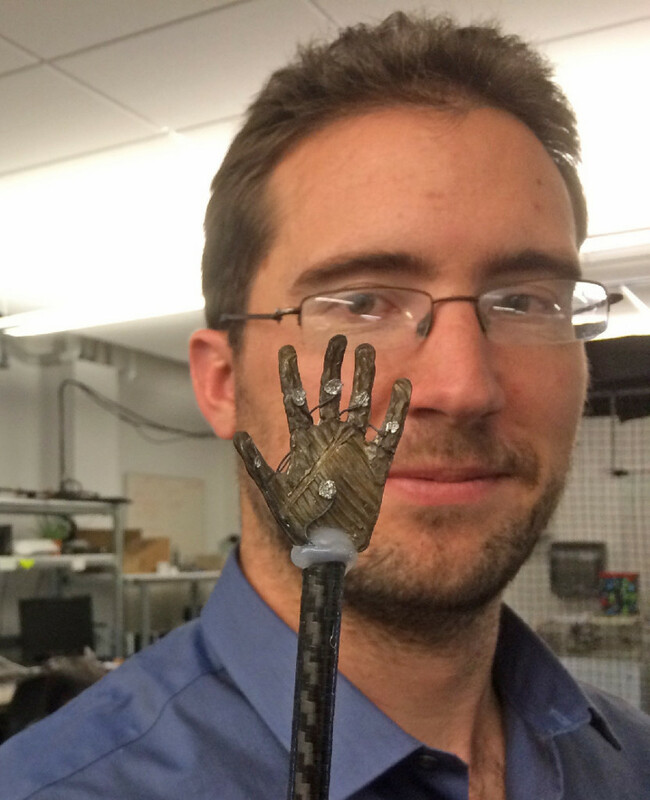 The robots of tomorrow may be able to squish, stretch and squeeze. 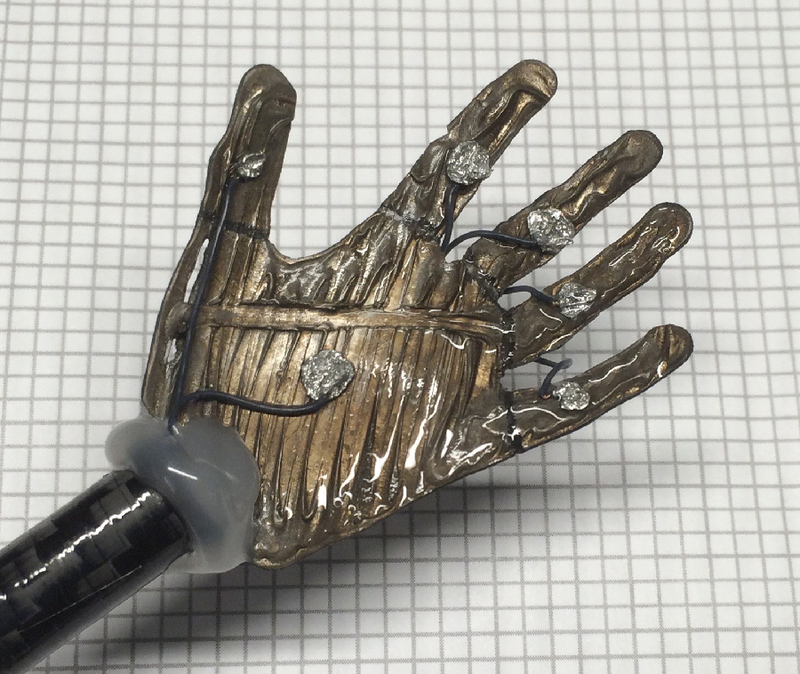 Novel robotic devices, part of the emerging field of soft robotics, offer many advances over conventional robots. Soft robots can more easily maneuver in tough spaces. They can better interact with humans, making them excellent assistants for elderly people. And one day they may lead to high-tech artificial muscles: a life-changing innovation for millions of disabled people around the globe. Creating artificial muscles requires not only developing a powerful, flexible material, but figuring out how to precisely control and cleverly manufacture it. That’s the mission of Kwang Kim of the University of Nevada, Las Vegas and his National Science Foundation (NSF)-funded team. Kim is lead investigator on a NSF award pairing a diverse group of researchers — at four U.S. universities plus research institutions in Japan and South Korea — to transform a novel polymer-based material into artificial muscles. The research is supported through NSF’s Partnerships for International Research and Education (PIRE) program, which supports innovative, global research collaborations across all fields of science and engineering. One of the big challenges in soft robotics is finding the right material. “It has to be soft, but it also has to produce enough power to do lots of different things,” Kim said. His team is using a type of synthetic material called Ionic Polymer-Metal Composites, which is a kind of electroactive polymer — meaning running electricity through the material makes it change shape. Electroactive polymers can also be used to sense motion, making them a great candidate for soft robotics. Leang and his colleagues have also devised a way to 3-D print the material. His component of the PIRE research is focused on how to scale up the manufacturing, as well as devising ways to better control the motion of the polymer. Others are working to better understand — and improve — the polymer material to make it more responsive, strong and affordable. The project, which received NSF funding last fall, is still in its early stages. Kim, who has been working in electroactive polymers for nearly two decades, said soft robotics itself is still a relatively new field.